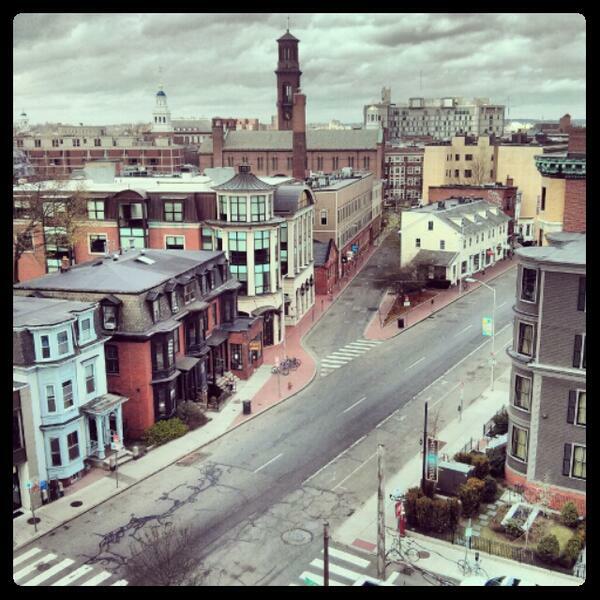 Harvard Square empty on lockdown – from Twitter user. I should stop watching the news, but I can’t. We were hanging out with some friends in Cambridge Tuesday night.